You've bought this product 2 times. Non GMO Organic Micro Green Salad mix. 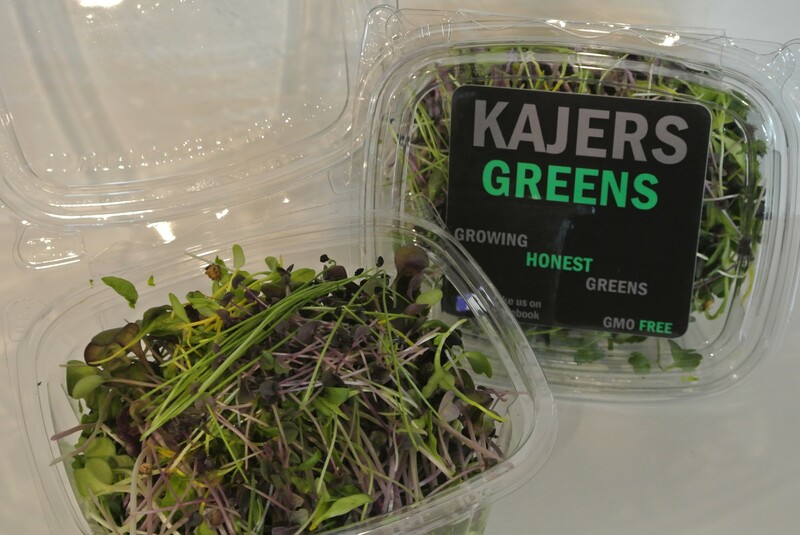 These little guys are packed with at least double the nutritional value of the mature product! Q: How many ounces is this container? Q: Are you the grower? A: Yes we are and we are a no till farm as well!